Want to make something different and healthy to accompany grilled meat of chicken? 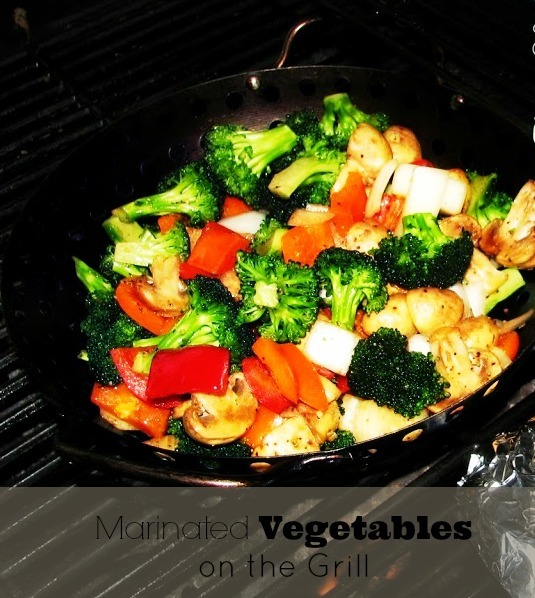 My marinated Vegetables on the Grill are the perfect summer side dish. It’s really easy to make, and so good. 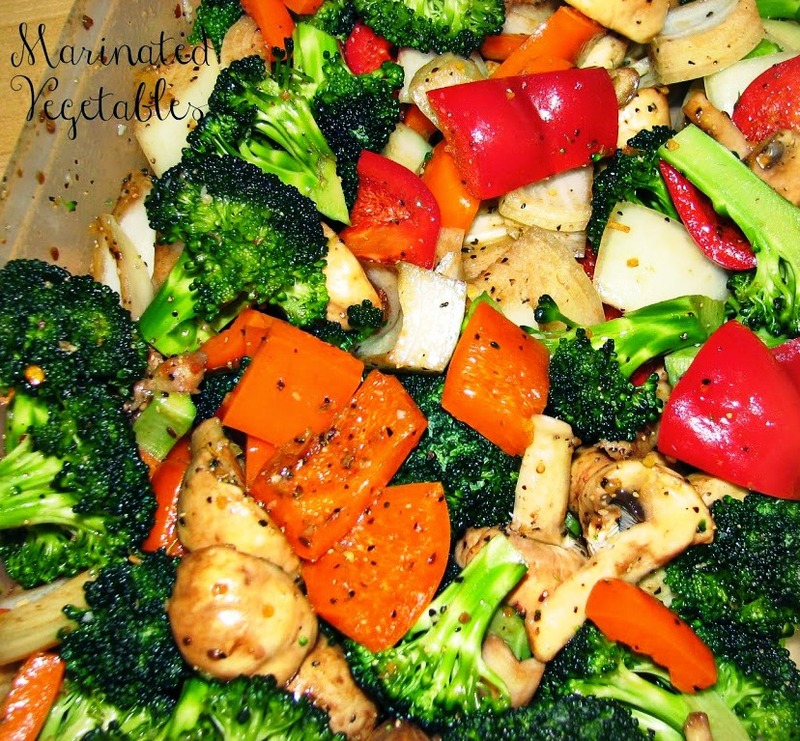 You can prepare the vegetables in the morning if you want, and let them marinate all day. It’s perfect when you’re having guests over and want to spend time interacting with them instead of being busy in the kitchen. Place the cut vegetables in a plastic container, sprinkle with the olive oil, balsamic vinegar and Montreal steak spices. Put cover on the plastic container and shake well. 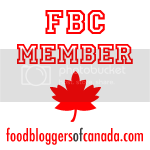 Marinate for at least 30 minutes for up to 10 hours. Cook in a wok made for the grill, for 15-20 minutes on high heath stirring often. The vegetables are good when they are still a bit crunchy. Place cut vegetables in a plastic container, sprinkle with the olive oil, balsamic vinegar and Montreal steak spices. Here is a great wok for the grill.